I just have to start off saying, I loved wearing this outfit combo…. Of course you can’t forget the modern handbag as part of the package…. Wearing a crew neck with a blouse underneath is a look I remember vividly that my mother wore. I was hesitant to try it as it read “old” to me…. Yep, that’s right I burst out into solo dances quite often…. All I can say , is any outfit that makes me feel like this deserves repeating, although in colder temps I will be forced to switch to boots , which will of course change the feel of the look…. I actually went outthe night I wore this and since I was going to be hanging out in a friends back yard and garage, I switched to boots for the temps in the 40’s. Old Navy Pixie Pants from Old Navy -my exact ones.. I am grateful for music and my silly nature that allows me to break out into dance,,, of course this is something I save for the privacy of my own home…I do have hope that as I age even more, like perhaps in my 60’s that I will feel free enough to do it in public, LOL! 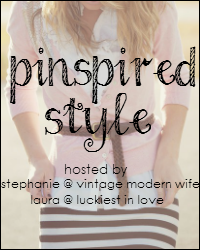 I am grateful for guided meditations and highly recommend them..
17 Responses to "Plaid & Polk A Dots"
Very cute outfit! A very classic color combination of black and white and red. I love these two together and would never have thought of it! Great pattern mixing! I love this combo! That plaid sweatshirt is just awesome. Thanks Lisa…It is hard to wait for something you desire due to weight gain…. 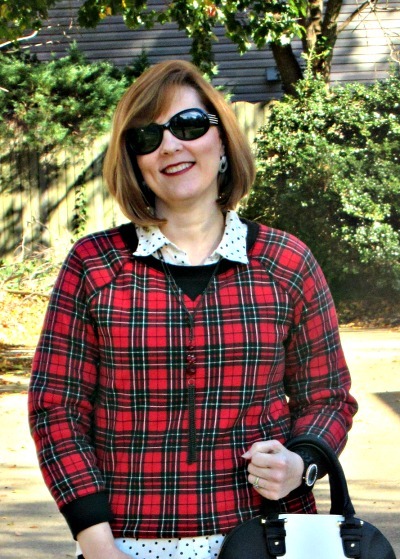 Polka-dots with tartan plaid-YES! Love everything about this look. Not to mention that wonderful purse. So cute; I love this look! Love the plaid jacket on you and the structured bag is so lovely! Completely charming. You really know how to work plaid and polkadots. Great, great bag and shoe combo … made for each other. I’m so happy matchy matchy is coming back around. You’ve got both mixy and matchy going here! I too love matchy match and am glad it’s returning… I think our entire generation will sigh with relief at it’s return… thanks for commenting. Adorable look! I really like your mix of plaid and polka dots here, Tracey! So, so cute! 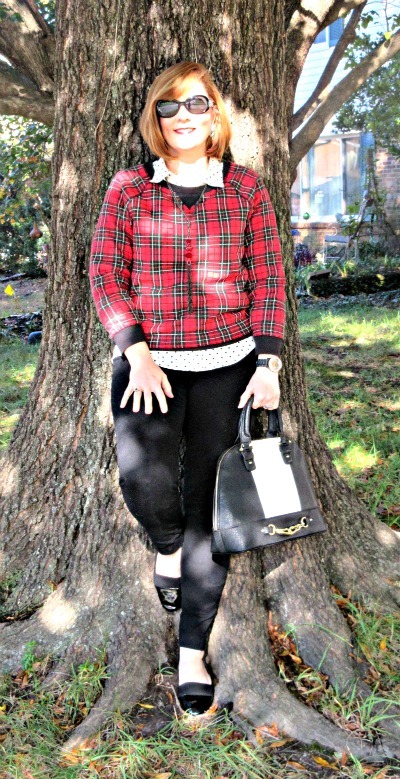 Plaid & polka dots are so fun together! I will need to give this combo a try. P.S. 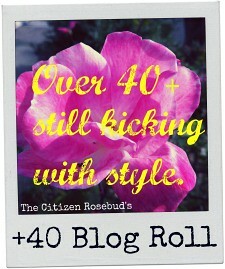 Hope you will stop by this Thursday and join TBT Fashion link up.